MitoSure® is a test performed on embryos that measures levels of mitochondrial DNA (mtDNA). 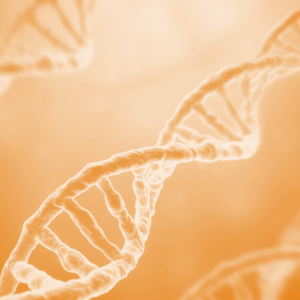 Large amounts of mtDNA may be an indicator of developmental delay and implantation failure. The MitoSure® test is performed simultaneously with Previda®. The test uses next-generation sequencing to measure the amount of mitochondrial DNA relative to nuclear DNA, which is translated into a MitoSure® Score. 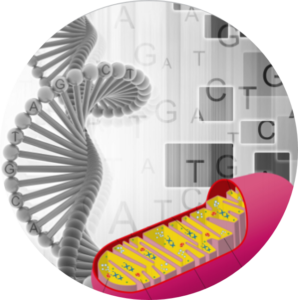 Why Use a Mitochondrial Assessment Test? Recent studies have shown a link between high levels of mitochondrial DNA and poor implantation potential in embryos. Assessing mitochondrial content can offer additional information for your IVF team to select an embryo with a high likelihood of producing a successful pregnancy.